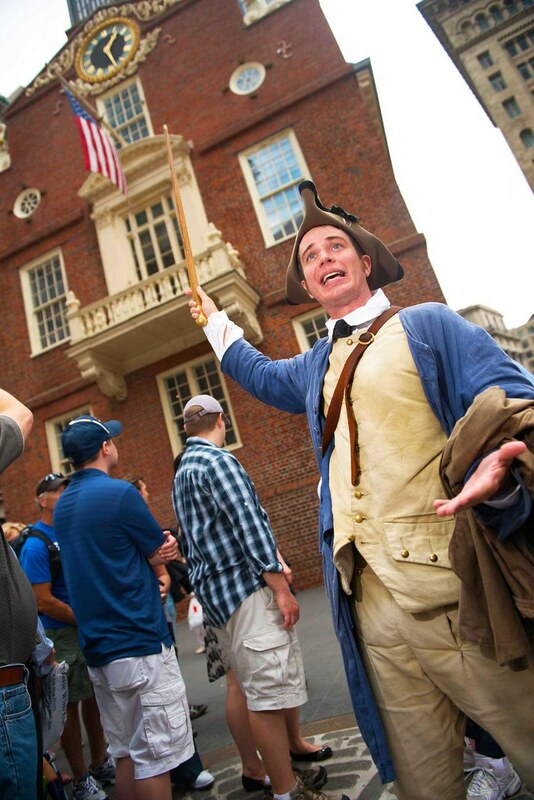 Boston’s official Freedom Trail® Tours take you to places where history was made! 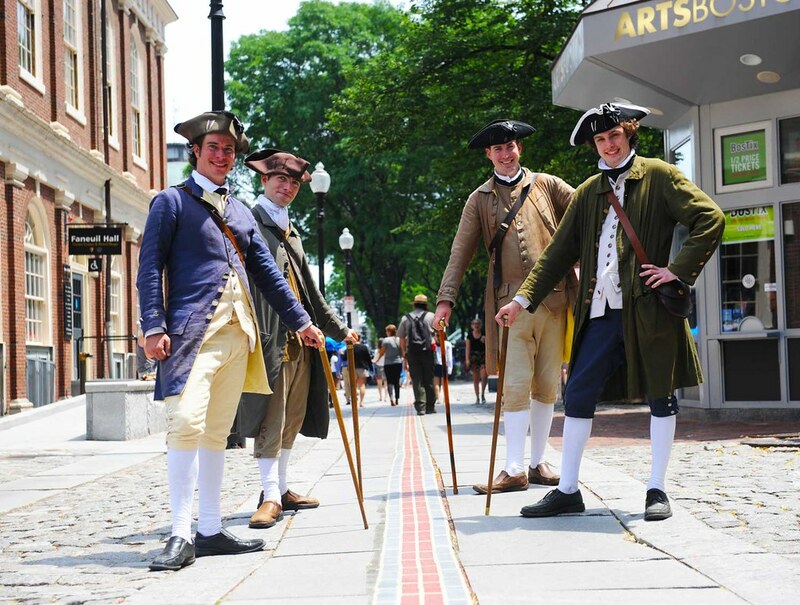 Walk Into History along the iconic Freedom Trail – the 2.5 mile red line leading to nationally significant historic sites, each one an authentic treasure. Preserved and dedicated by the citizens of Boston in 1951, the Freedom Trail is a unique collection of museums, churches, meeting houses, burying grounds, parks, a ship, and historic markers that tell the story of the American Revolution and beyond. 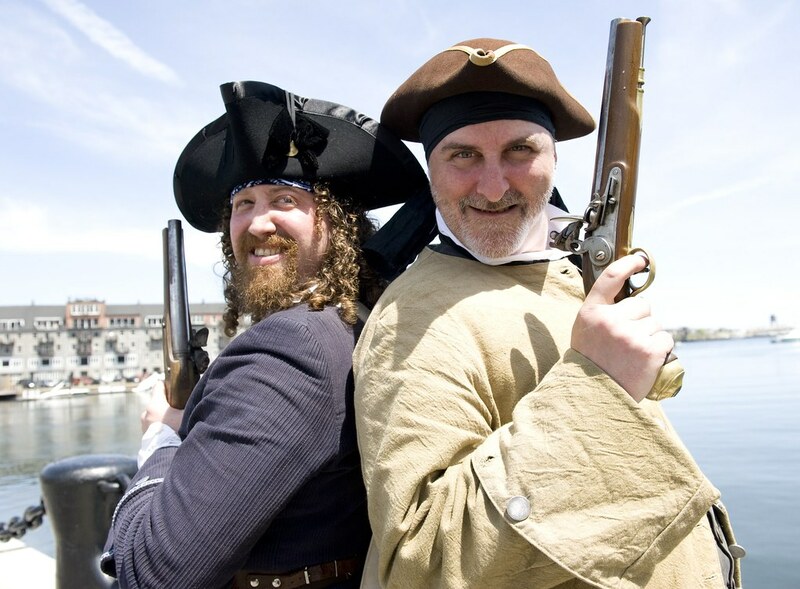 Led by 18th-century costumed Freedom Trail Players®, tours feature tales of high treason, mob agitations, revolutionary actions, and partisan fights of the American Revolution. 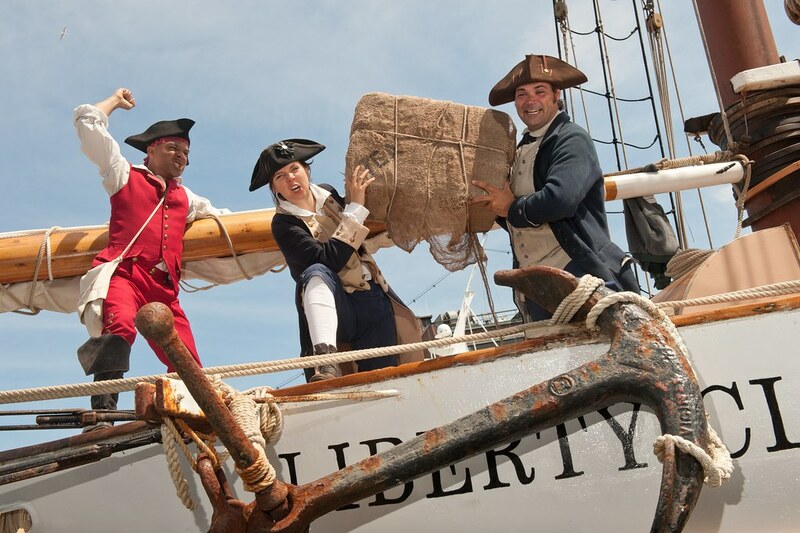 Discover the rich history of the American Revolution, as it began in Boston, where every step tells a story. 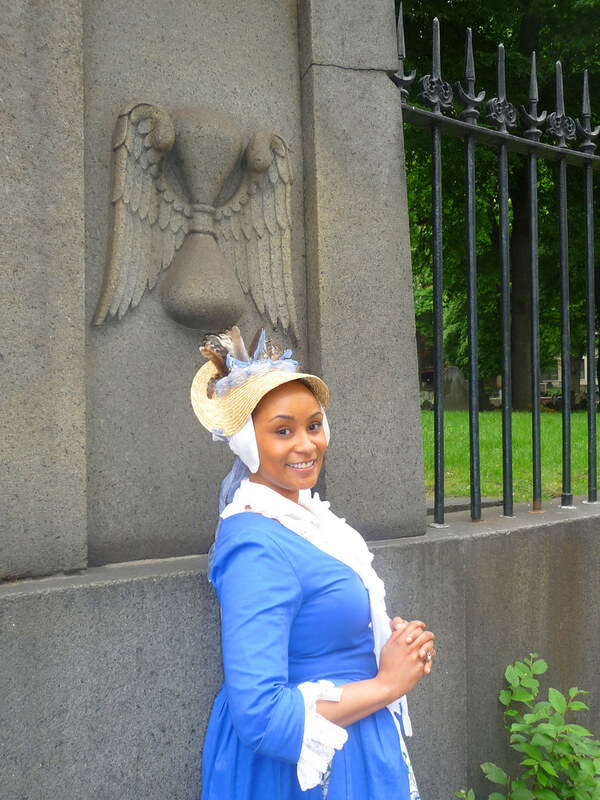 For more information, please visit TheFreedomTrail.org or call (617) 357-8300. 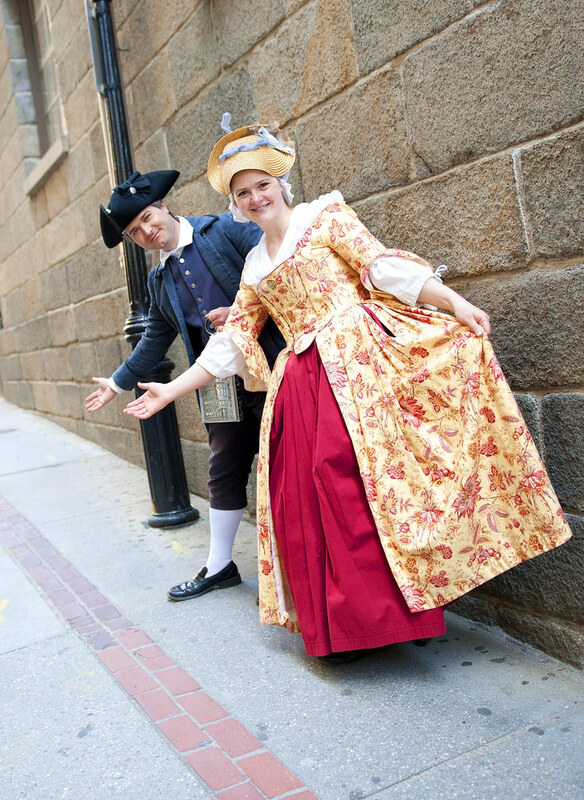 Walk the Freedom Trail through history! 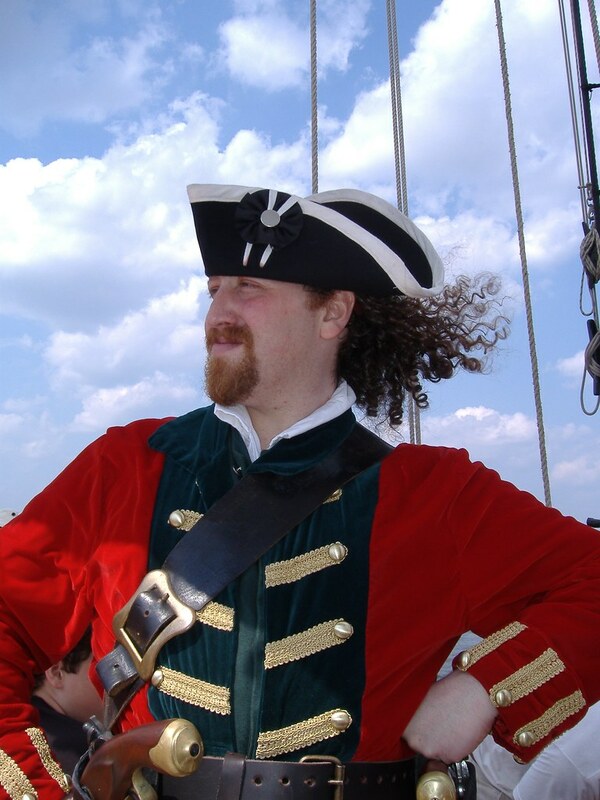 May be purchased at departure locations or online at TheFreedomTrail.org (discounted tickets available). 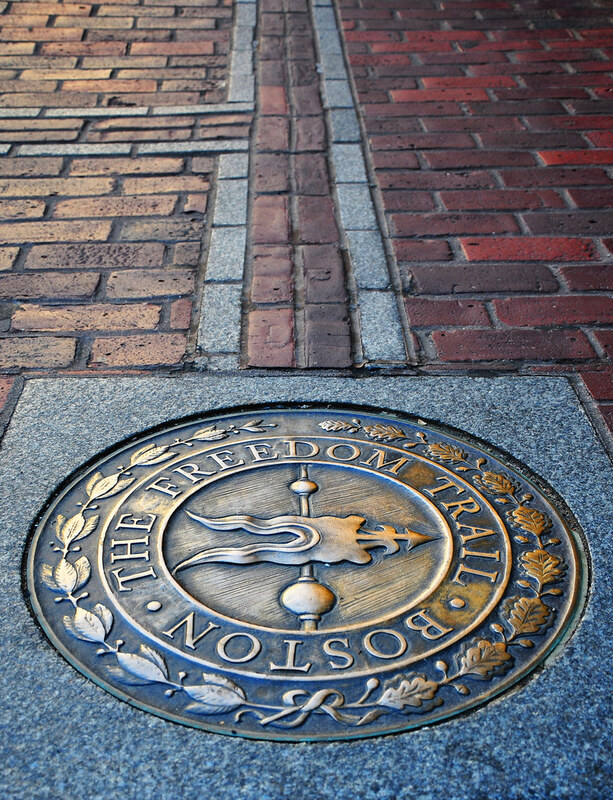 The Freedom Trail Foundation also offers the Hear History: Audio Guide for purchase at the Boston Common Visitor Information Center or online at TheFreedomTrail.org.